First designed nearly fifty years ago, and made in Pont d’Ouilly in Normandy. 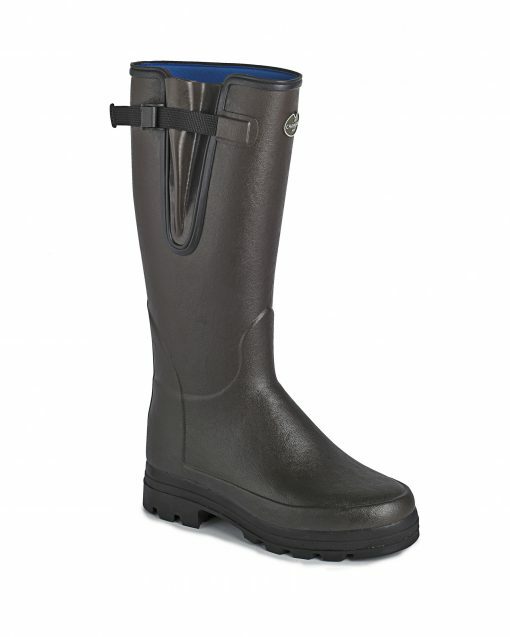 The handcrafted Neoprene lined Vierzonord is synonymous with country life, perfectly balancing functionality and style. • Double density rubber. All-terrain grip. Resists wear. Also available with Vibram sole.